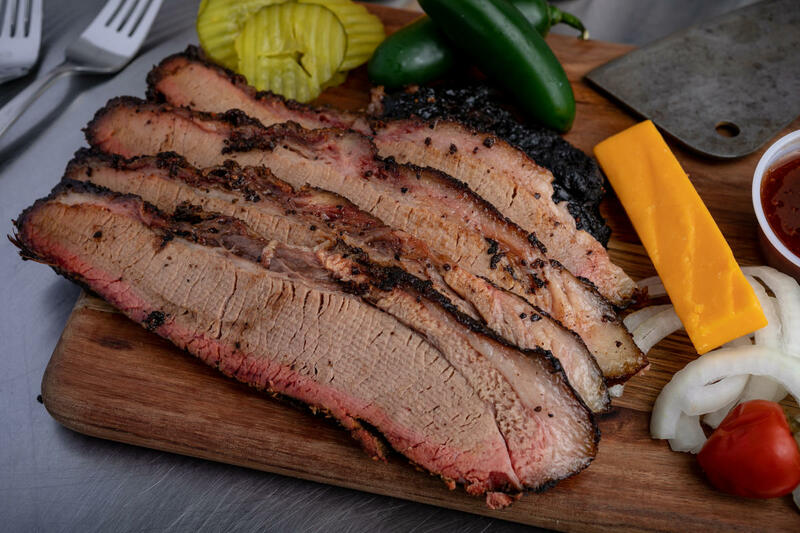 Looking for the best brisket in the Midland, TX area? 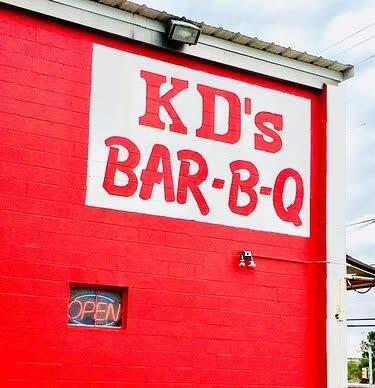 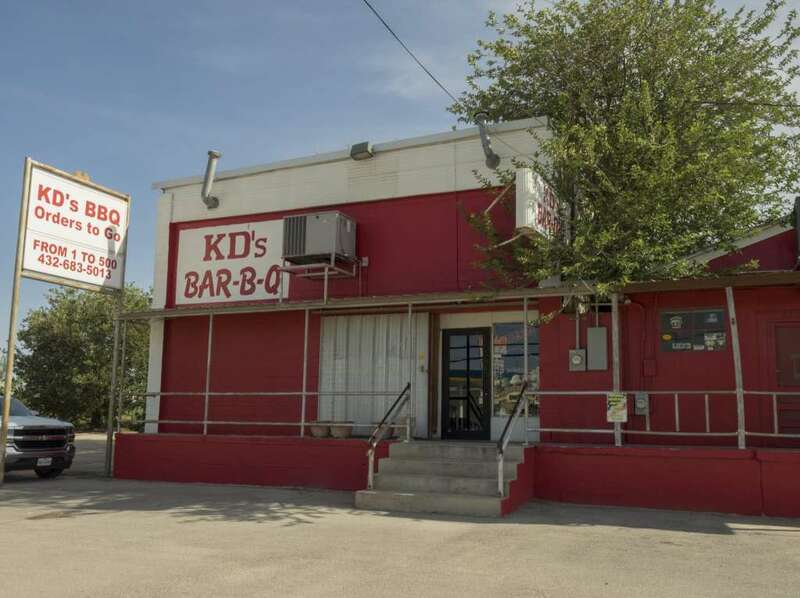 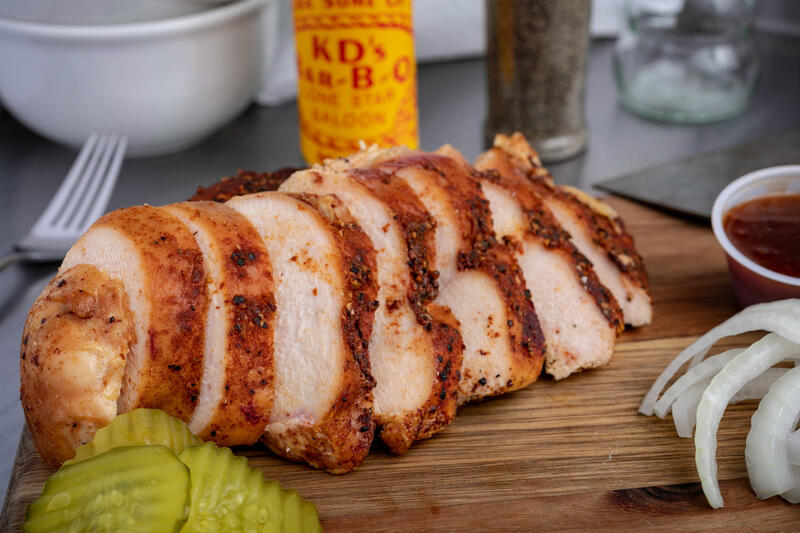 Look no further than KD’s Bar-B-Q, a family-owned restaurant where the brisket is cooked to tender, juicy, melt-in-your-mouth perfection. 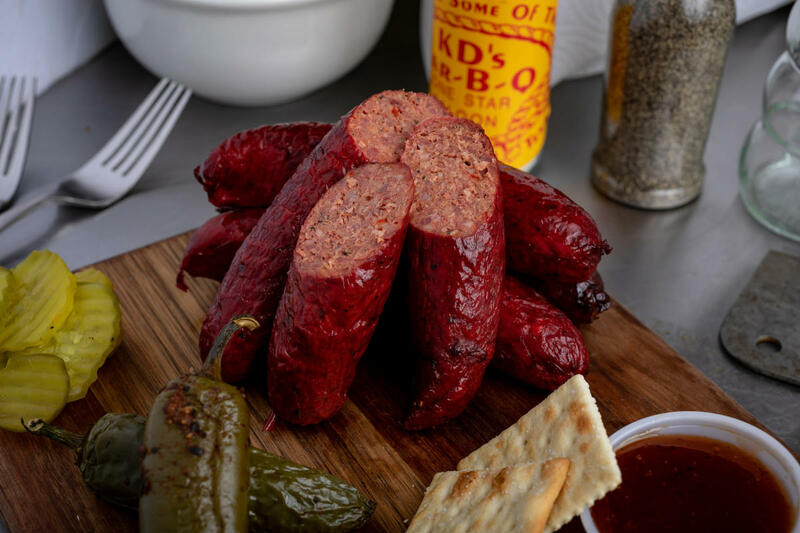 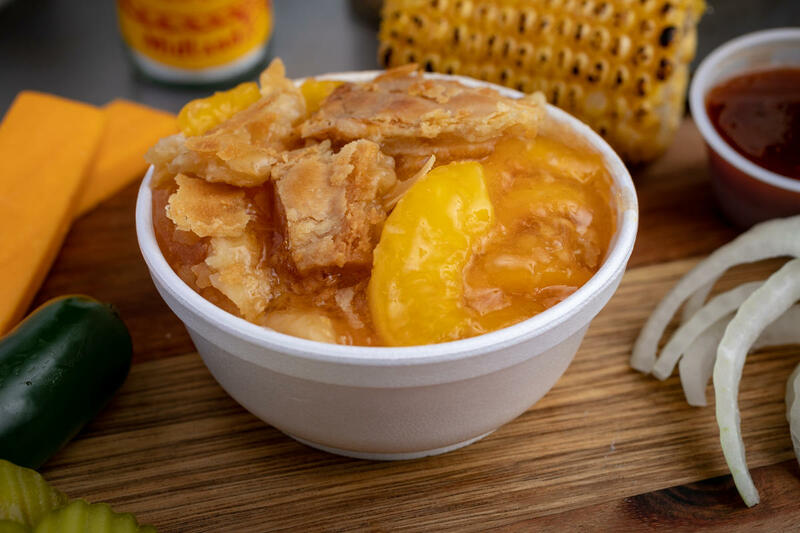 But brisket isn’t the only dish you can chow down on. 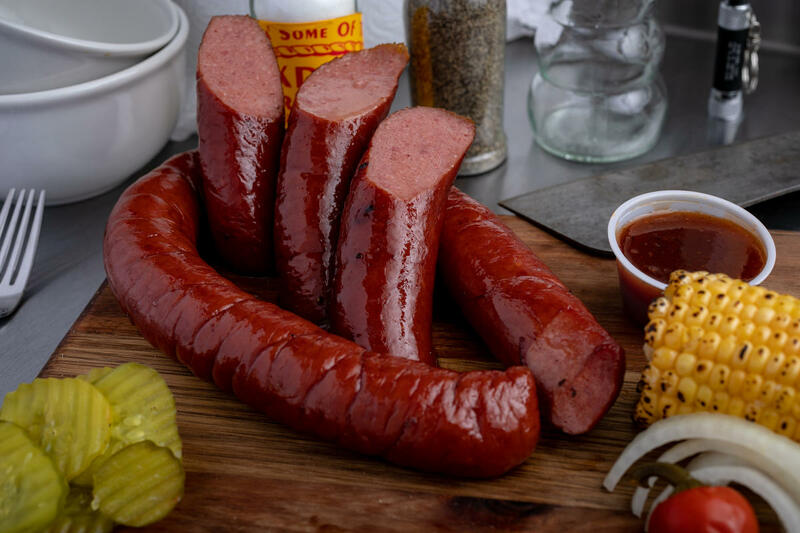 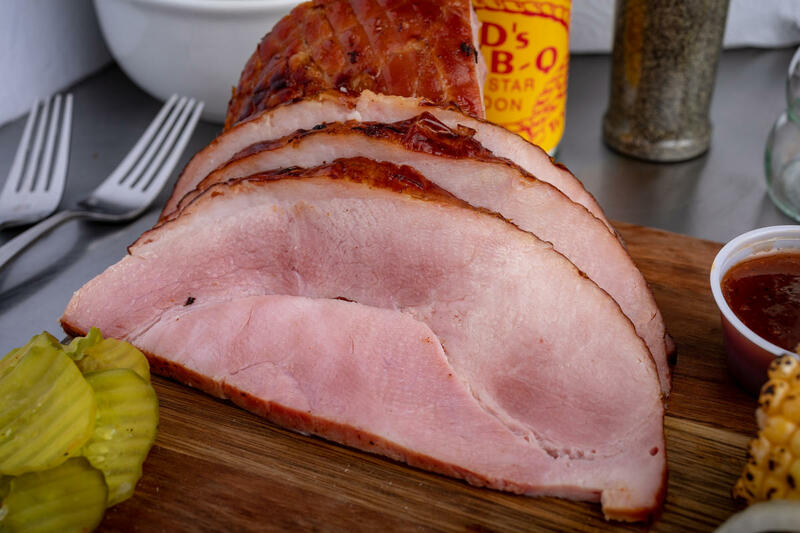 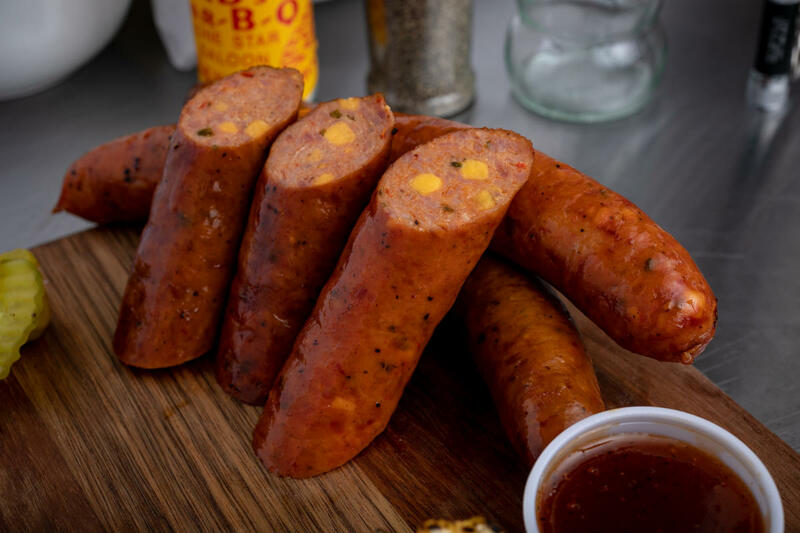 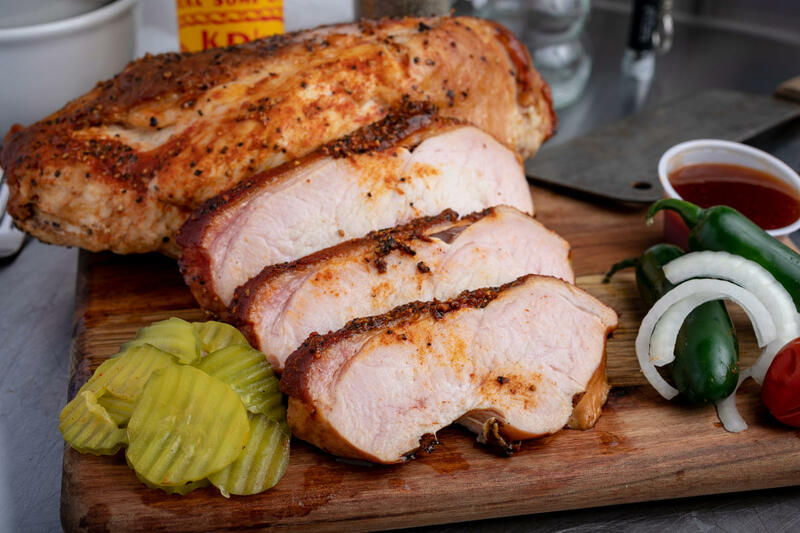 We have a scrumptious selection of sausages, ribs, pork, ham, and turkey, filled with smoky goodness and intense flavor that you just won’t find anywhere else. 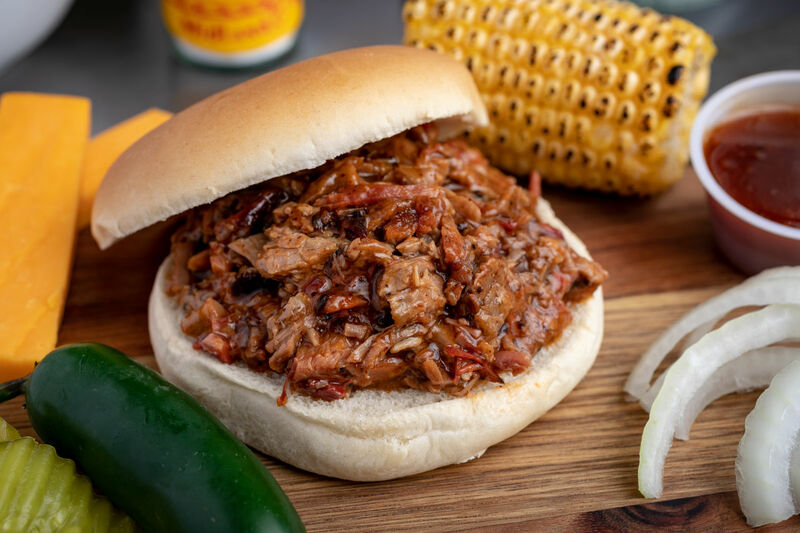 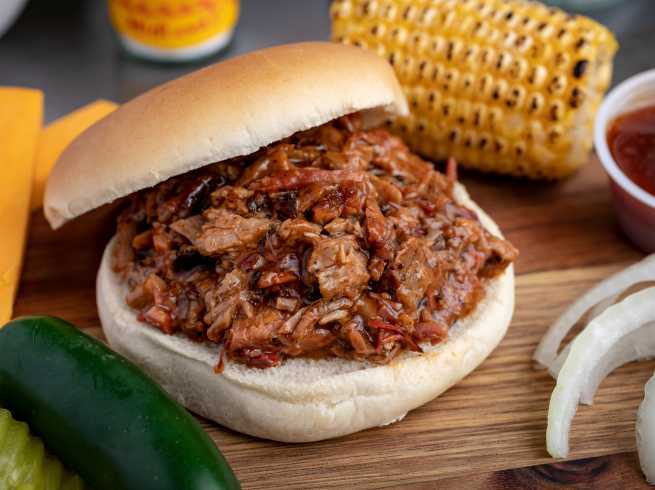 And don’t forget to stop at our complimentary bean bar, where you can pick up beans, pickles, peppers, our four barbecue sauces and more to take your meal to the next level. 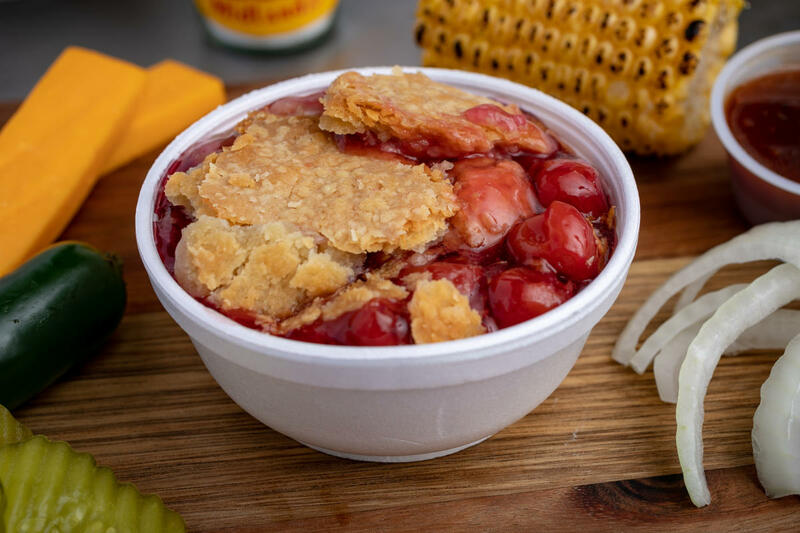 If you’re extra hungry, be sure to check out our sides prepared with a hometown feel: potato salad, cole slaw, baked potatoes, and more! 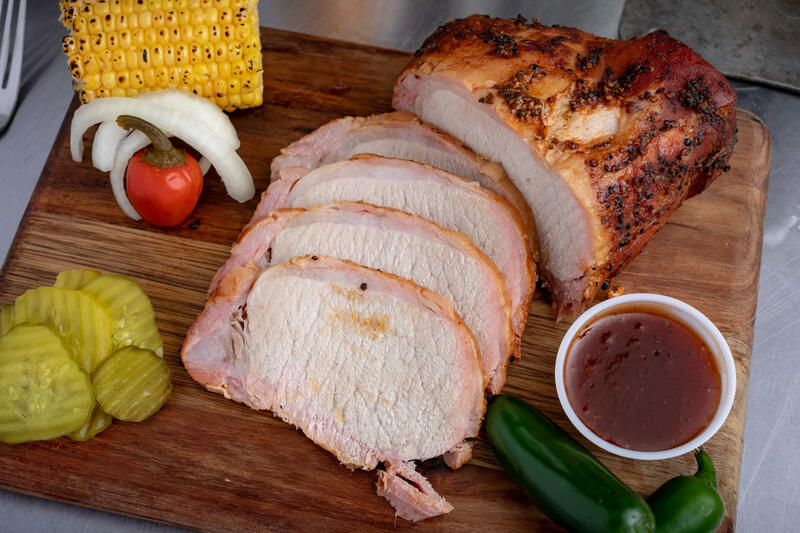 Stop on in to dine in our restaurant tricked out in fun decor and complemented by a sports bar and patio. 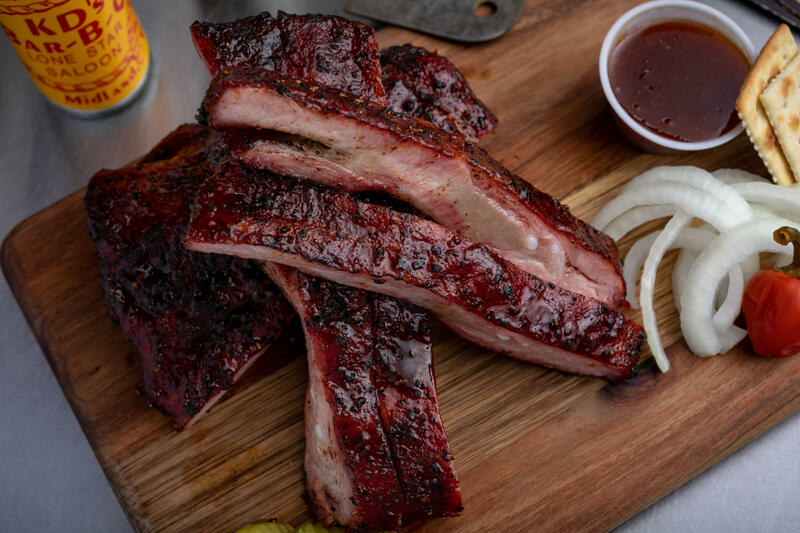 Or, call in to order takeout—we offer pick-up and delivery options. 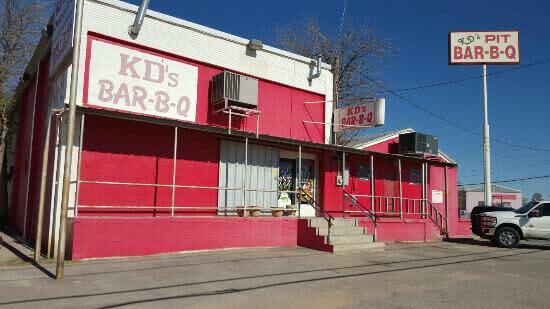 We also offer event rentals and catering, as well as full-service catering for parties of 100 or more.